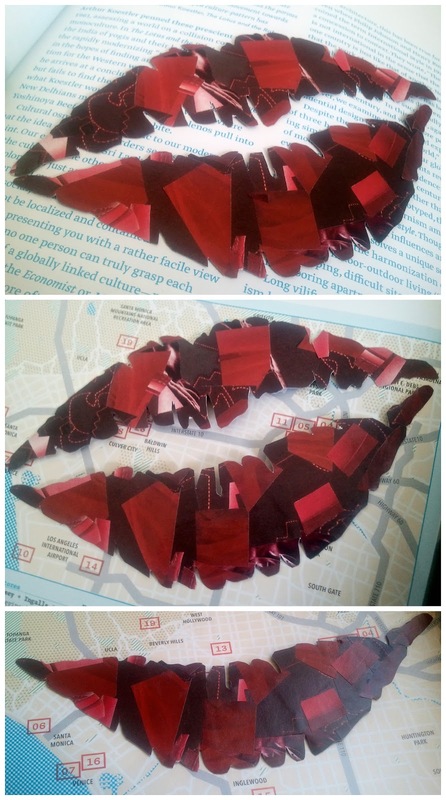 I eventually I settled on a lips collage using various reds and burgundies. 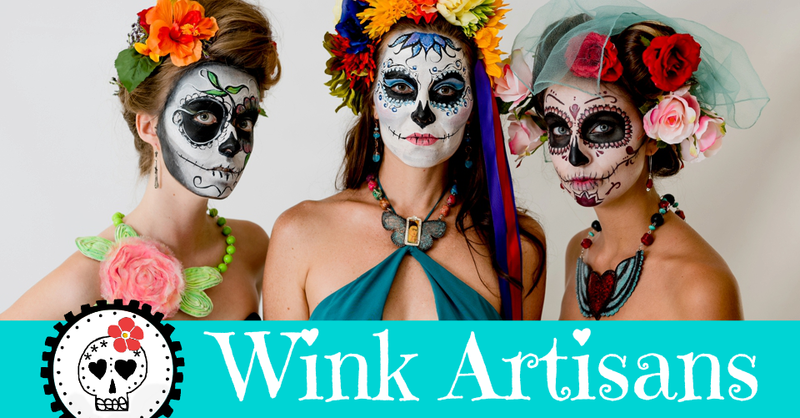 Funny thing, when I cut out the lips, they stood alone as design elements for my jewelry. Whether is the top of the bottom lip, a specific half can easily become an earring, a pendant, and even a cuff with or without the coloring. I will use this for my jewelry.